Hate to wake up early? Research says that you can sync your sleep cycle with sunrise and sunset. But we all know sleeping in is the easy part, waking up is what brings out the frowns. 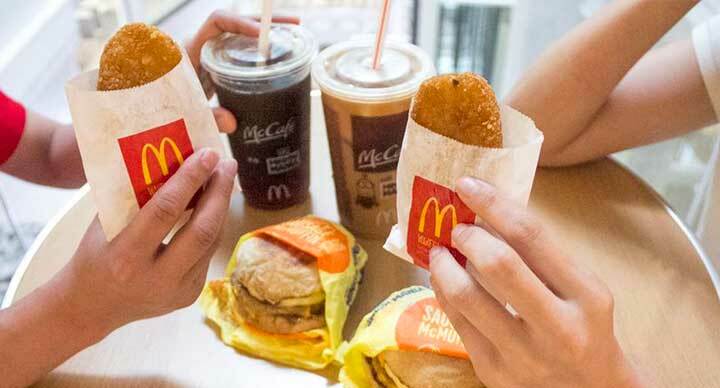 McDonald’s gives you five reasons to sync waking up with food. Whether it’s the smell of freshly brewed coffee or sizzle of a patty on the grill which rouses you from slumber, read on to spot your favourite. 1. 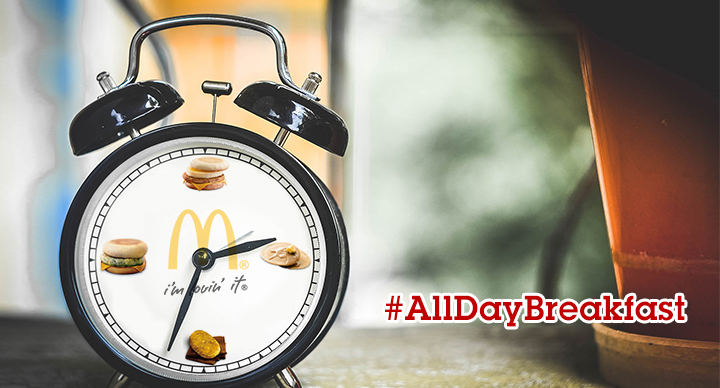 Sausage McMuffin: Breakfast is the most essential meal of the day. So it must be power packed. 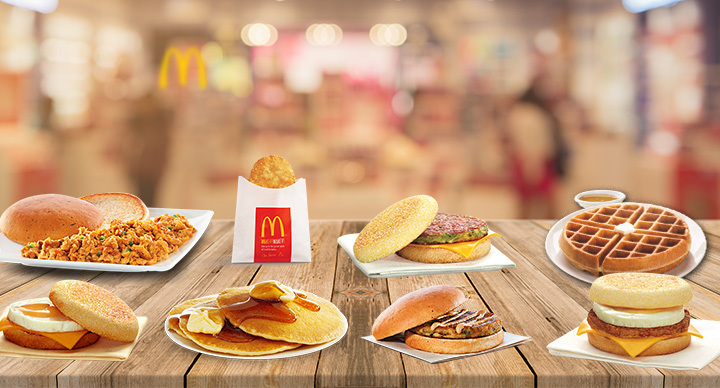 The McMuffin is a bundle of morning bliss; protein from the chicken sausage patty, calcium from the cheese, and carbohydrates from fresh baked English muffins. 2. 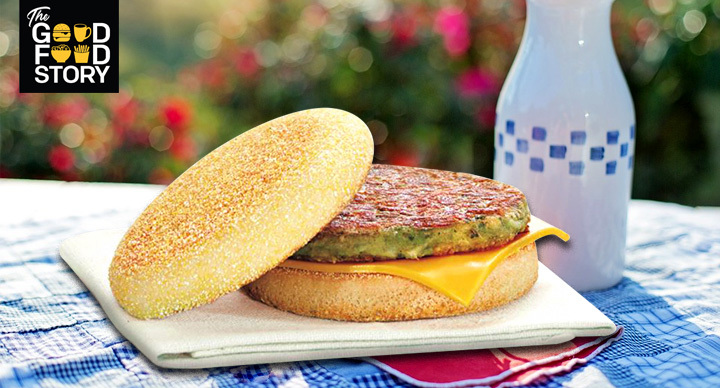 Veg Supreme McMuffin: There’s something for everybody. The vegetarian version of McMuffin has a patty with spinach and corn, topped with fresh tomatoes and onions in the wholesome muffins. The tangy mint mayonnaise spruces up all the flavours. 3. Hot Cakes: Tired of eating regular toasts every day? Try hot cakes instead. 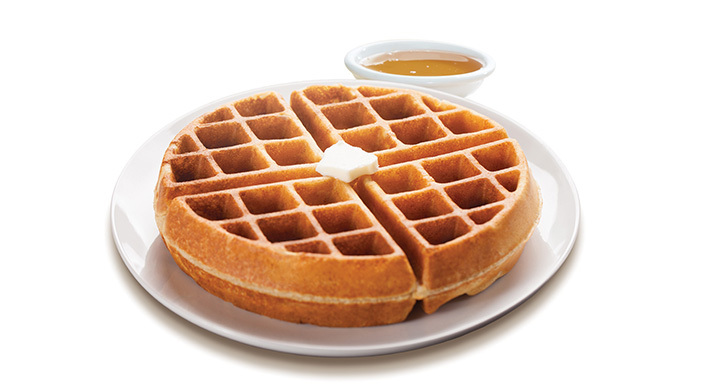 Made from whole wheat flour and served with a helping of butter and maple syrup, these will just melt in your mouth and melt your early morning hunger pangs too. 4. 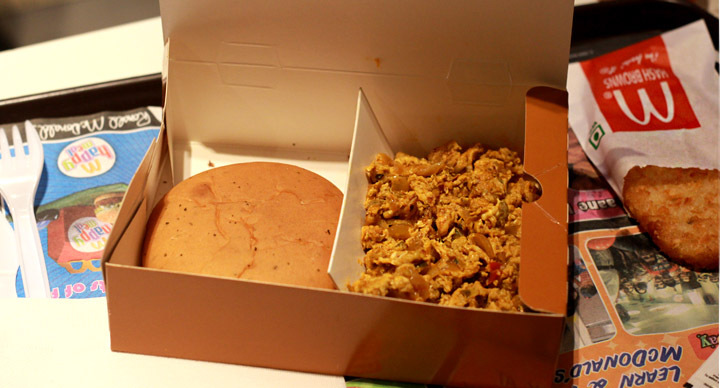 Hash Browns: If no fries in the early hours, McDonald’s gives you hash browns to complement your meal. 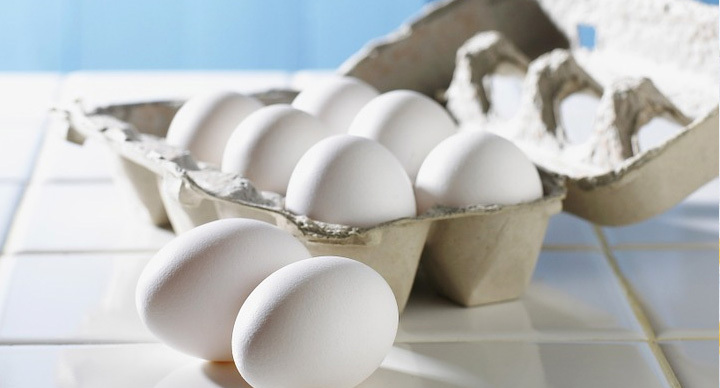 Crispy, light and delicious, these are easily the most versatile breakfast food. 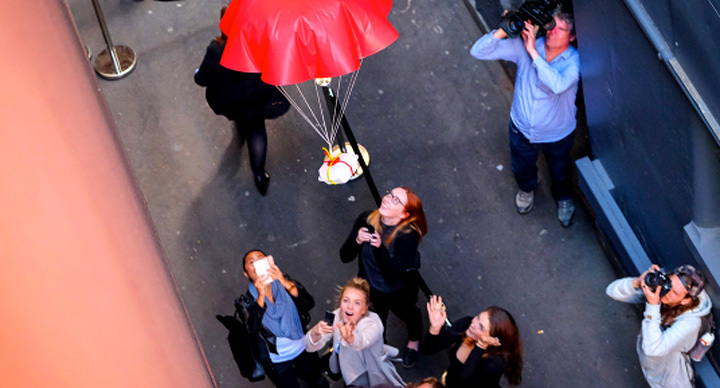 Eat them on their own, or with McMuffins and Hot Cakes. 5. Coffee: Need we say more? 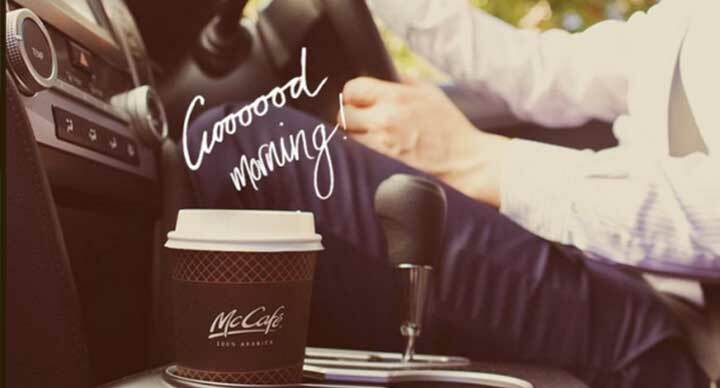 McDonald’s offers you strong black coffee to get you that instant lift, and a milder fresh brew coffee which you can enjoy at leisure while solving a crossword or reading a newspaper.